Let’s make the party magical, shall we? 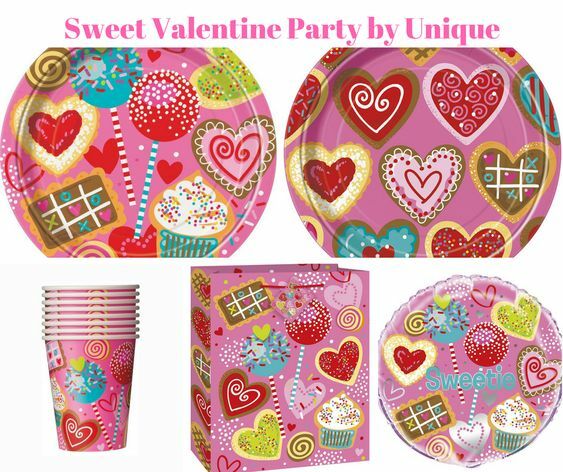 Here are the most sweetest, loveliest and cutest Valentines Day Party Supplies! They will dazzle your guests and keep the party festive for a long time! 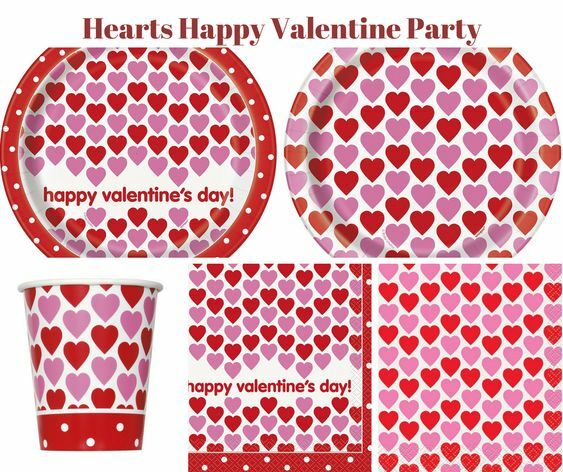 Let’s set the stage with your Valentine Tableware. 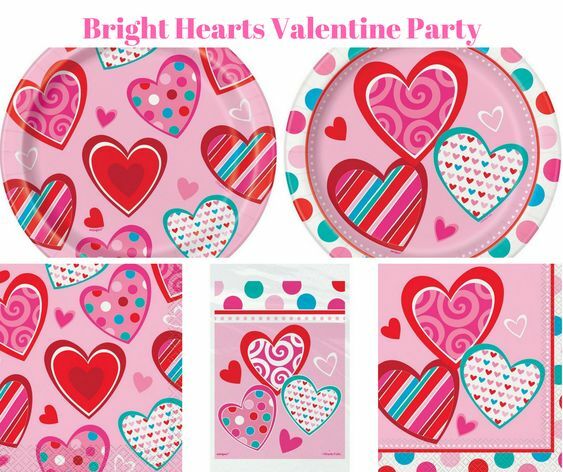 Colorful party plates, napkins and Cups to match! 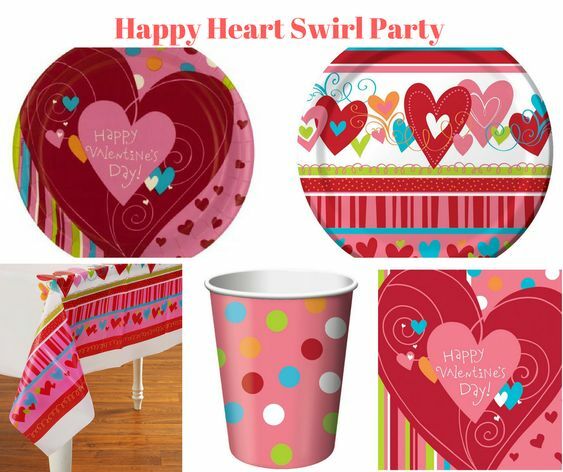 Decorative Straws, fabulous tablecloths, and much more! Take a peek, you will be surprised at what you might see! Embellish your walls, hang garland and banners in entryways, party tables and decorate your door. Don’t skimp, it’s a very Special Day for Love! 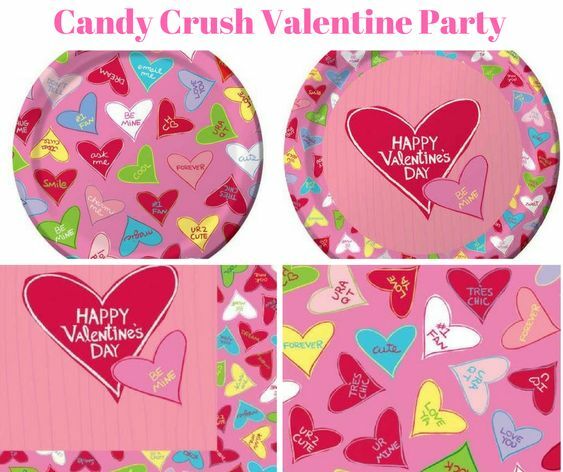 What’s a Valentine’s Party without some mood setters. 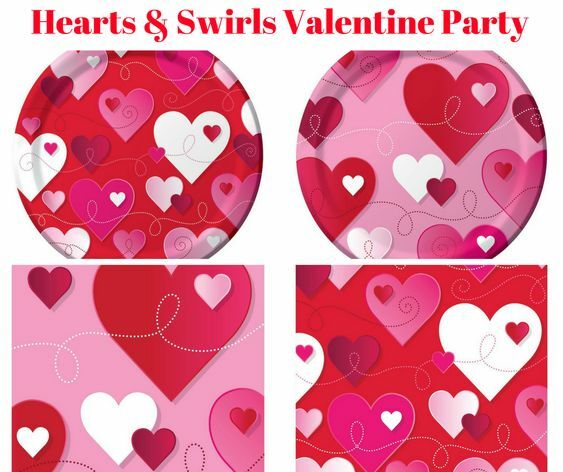 These Valentines Day Lights will get you grooving in no time! Gift your Guests with a little something to remember the party by…sweet treats, toys, soaps and more! A little keepsake of love is just the right touch to make your party memorable!